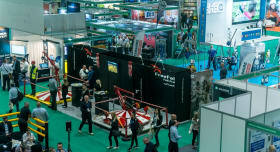 Key associations, manufacturers, distributors and industry leaders alike head to Safety & Health Expo. Why? To see the world’s leading health and safety organisations share their knowledge, meet the people they want to work with and be inspired by industry trends and developments. 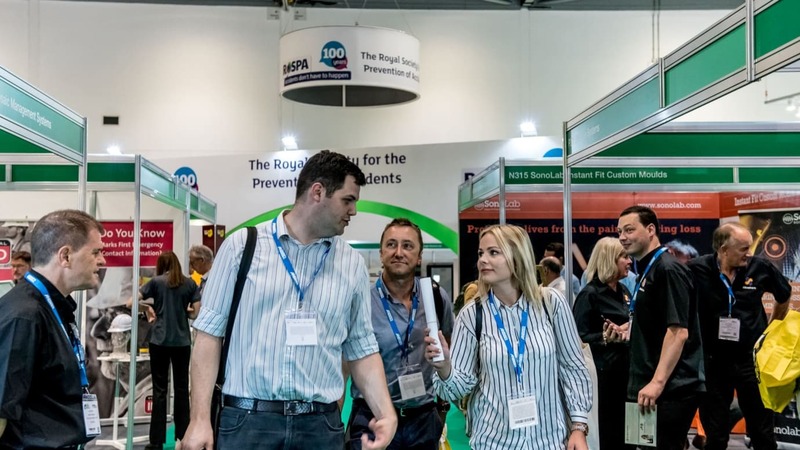 From 19-21 at ExCeL London, health and safety professionals from Singapore to Denmark and everywhere in between have the chance to join the global community and showcase themselves. They include people from across the construction, manufacturing, PPE, transport, retail and media industries among others. 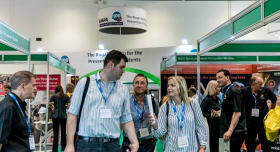 The event draws 13,500+ visitors and over 300 exhibitors from 64 countries, and hosts a series of CPD accredited seminars by industry leaders on everything from new legislation to mental health. Meeting likeminded people is made easy with dedicated areas like the new Occupational Health & Wellbeing zone, which features its own theatre, relaxation area and a showcase of best practise in workspace design. Meanwhile, the Professional Clothes Show takes place alongside Safety and Health Expo, giving visitors the chance to see demos of the latest workwear in a live catwalk and chat to the people behind it. Industry associations like HSL, IOSH and RoSPA provide legislation updates and guidance on protecting teams in the workplace. And for those wanting to source the latest products, exclusive discounts and deals are available from suppliers including Traka, Mascot International and Draeger. The Meetings Service and networking area are also designed to make meeting new contacts as simple as possible. 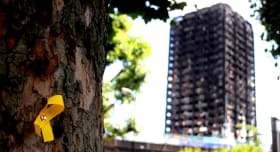 The show’s central London venue is close to international airports, stations and a range of accommodation to suit every budget – all of which can be organised with the help of the event organisers.